There is a new book about Milwaukee Parks that was released November 2017 on Amazon. 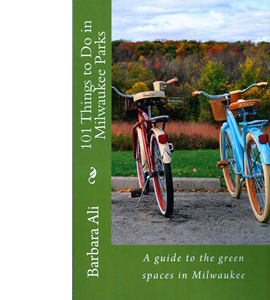 The book is titled 101 Things to do in Milwaukee Parks the unofficial guide to greenspaces in and around Milwaukee. It was writen by Barbara Ali, a local resident and Park People Board member. 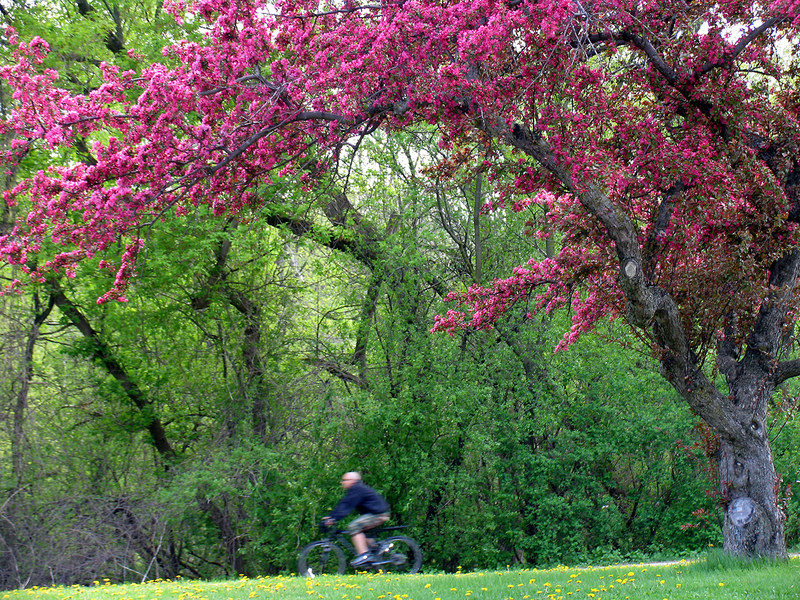 Milwaukee has some of the most beautiful parks in the United States. This book is full of ideas on how to enjoy them. Take a hike. Ride a bike. Play ball. Experience the parks in a new exciting way. This wonderland is waiting to be explored!